Keymeter scores and reviews for the coins with the highest market caps. 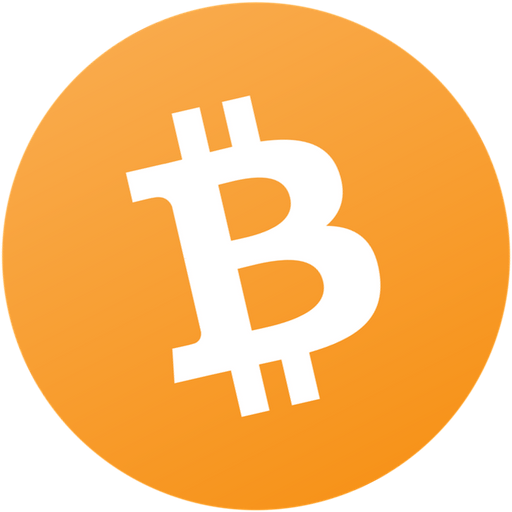 Bitcoin is a peer-to-peer electronic cash system. Ethereum is a Turing-Complete cryptocurrency and smart contract platform. XRP is a fast and scalable digital asset developed by Ripple Labs. Bitcoin Cash is a fork from Bitcoin with 32MB block sizes. EOS is a smart-contract focused cryptocurrency with no user fees. Coins with the highest Keymeter scores. Coins with the lowest Keymeter scores.